For many people, ringing in the New Year will include making a commitment to healthier eating and more frequent exercise. Are you determined to meet your weight loss goals this year? The hard part is actually sticking to it and making real changes! 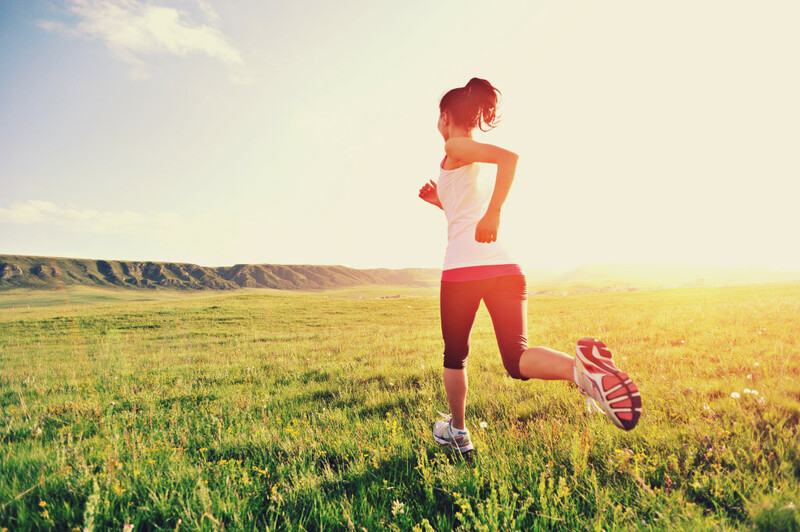 Here are a few tips to help you keep on track and make exercise a habit this New Year! An hour-long high-intensity cardio workout on your first day can not only lead to discouraging aches and pains but also injuries that sideline you even when you want to keep going. Start slowly and gradually ease into your new lifestyle. Find an exercise you think you may enjoy, and then commit to trying it consistently for at least three weeks. If after that amount of time you think it’s not for you, give yourself permission to say, okay, this isn’t working. Then pick something different and repeat. The best exercise is the one you like and the one you’ll stick with over the long haul so keep trying until you find the one that’s right for you. Mix it up with the exercises that you’ve found to be right for you. There’s no rule that says you have to go to join a gym. Having a variety of activities that you’re willing to perform– weight lifting, walking, running, tennis, cycling, dance classes — will ensure that you can do something regardless of the weather or time of day you choose to exercise. Locking in exercise with a partner can help you stick to your goals, because you have a responsibility to your friend not to talk yourself out of exercising. Try to choose a friend who’s in about the same shape as you. Your workout buddy doesn’t have to be human. If you have a dog, get into a routine and take him/her out for regular walks at a certain time of day. Be aware of all the indicators of progress. It’s great when your clothes fit better, your energy levels are up and you can lift heavier weights or work out longer without getting exhausted. It’s important to keep yourself motivated to exercise, and rewards are motivating! Decide on a goal and a reward, and work toward it. You might buy yourself a new pair of running shoes for sticking to your exercise plan for one month. Pick a reward that will work for you. Life will sometimes get in the way of exercise, whether due to illness, work or holidays. The key is to make the effort and time to make up for missed sessions. For example, if you have to cancel a tennis lesson, make up for it by taking the dog for an extra long walk the following day. It’s about trying to maintain the new habit rather than losing it! Posted in Health and tagged exercise, habit, health, new year, Weight Loss.